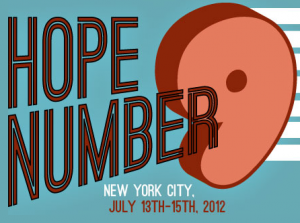 The Hackers On Plant Earth conference, known as HOPE Number 9, is currently underway in New York City. The conference runs through July 15 and features speakers on a wide array of topics of interest to the hacker and open source community. The conference is sponsored by 2600 Magazine and occurs biennially in even numbered years. If you didn’t make it to HOPE this year, you’ll want to keep an ear on the Radio Statler site this weekend! This entry was posted on Saturday, July 14th, 2012 at 3:04 pm	and is filed under conferences, site, talks. You can follow any responses to this entry through the RSS 2.0 feed. You can skip to the end and leave a response. Pinging is currently not allowed. This is cool stuff. I am going to watch out.